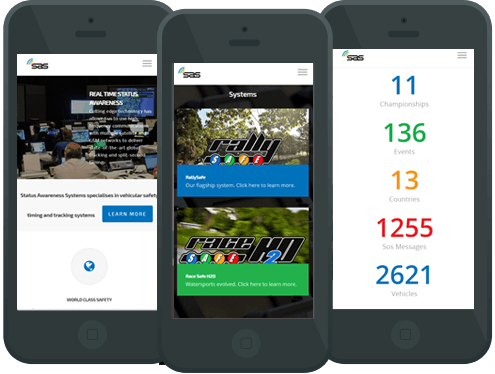 Status Awareness Systems is a Tasmania business on the international scene of Motorsports. 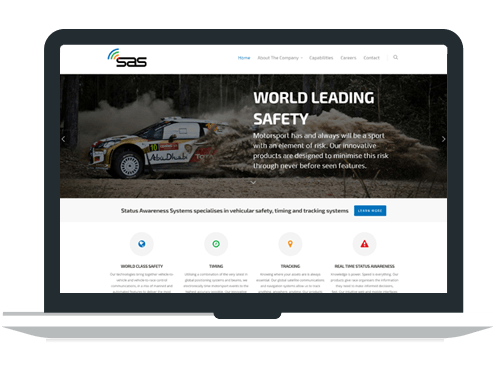 This responsive website features real time data from the RallySafe & RaceSafe H20 systems. Insight Design Studio is pleased to be working alongside this amazing team. From the RallySafe & RaceSafe H20 systems.